Take a tour of Milan with a professional photographer and learn to get the most out of your camera while discovering the beauty of the fashion capital. Rich in historical architecture and brimming with next season's haute couture, Milan provides endless photo opportunities. 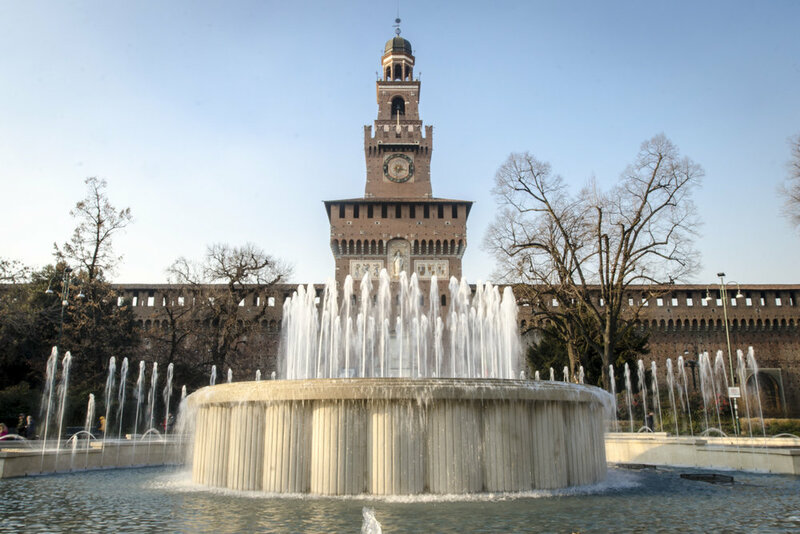 It's true that Milan is the financial heart of Italy, the centre of fashion and design, a posh city with myriad events. It's fast and determined during rush hours. But there are spots in Milan that were made for leisure and people watching, where one can stop and observe. Parco Sempione is where Milan inhabitants go to sit on the grass, stroll, and forget about work. Here you can take your time to pick up new photography knowledge without the hustle and bustle. The Navigli is where you go to sip an aperitivo and play with your camera settings to capture the reflections in the canals. 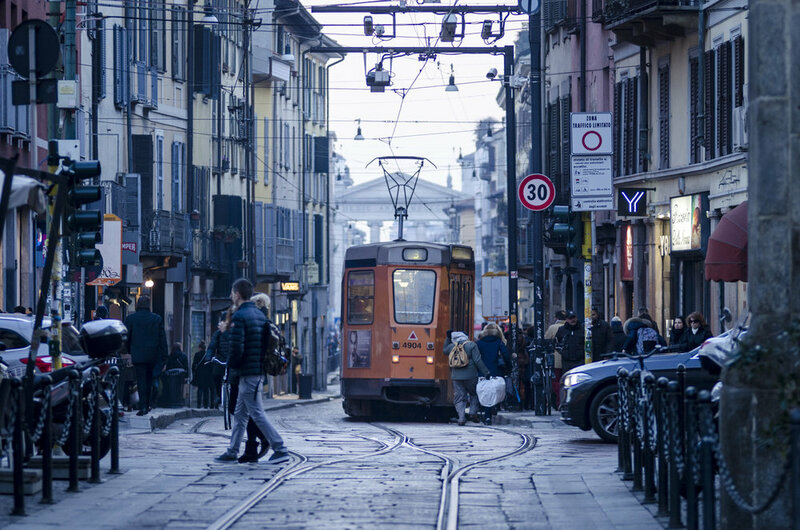 Master the creative and technical sides of photography with a comprehensive tour of Milan with a professional photographer. 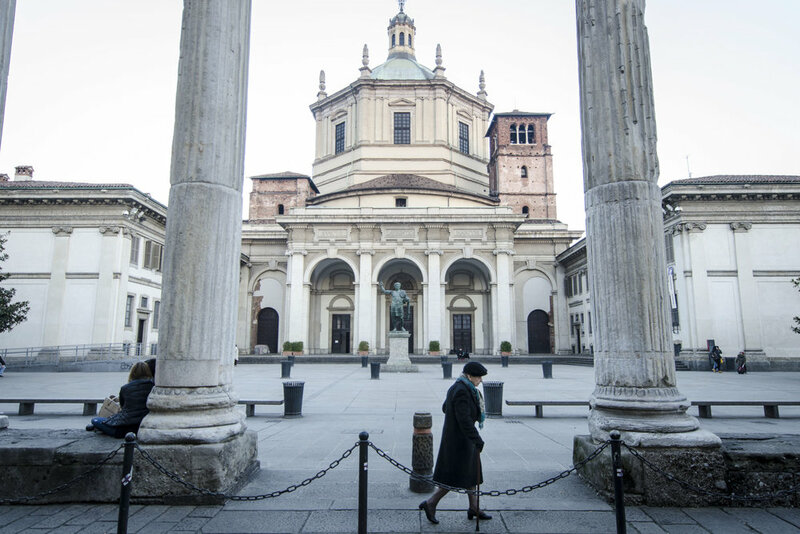 The extended Milan photography tour spans a full six hours so that you can explore all of the secrets Milan has hidden. From the Brera neighborhood, through Duomo and Galleria Vittorio Emanuele and ending up in Navigli for some night photos. All the while you will have your camera in hand and be accompanied by a local professional photographer to guide you on technical and creative advice throughout your adventure. Our portrait sessions put you squarely in the frame as we spend three hours in Milan (or the city of your choosing) photographing you and your loved ones so you can share beautiful images of yourselves on your vacation. 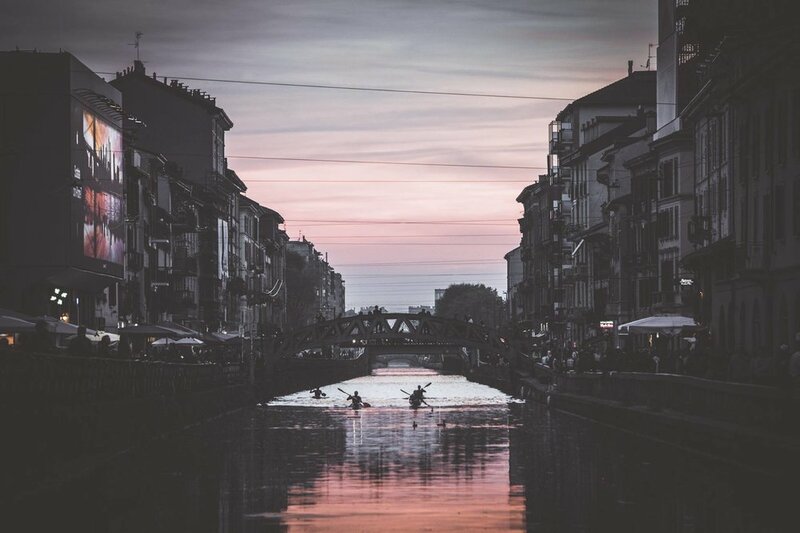 Let us take you to the most picturesque parts of Milan on a photoshoot to capture your time in Italy! Whether you are celebrating your marriage, traveling with your family, friends having a great time or simply a traveler looking for great memories, we will make beautiful pictures of you! Imagine picturesque medieval towns nestled between majestic mountains, olive trees, and fall in love like Romeo and Juliet on a day trip to Lake Garda and Verona. Rich in history, Sirmione is home to the medieval Scaligero Castle and the oldest Roman residence in Northern Italy. Landscapes are gorgeous here where you can find the cleanest waters with a beautiful beach right at the tip of the peninsula and winding stone alleyways. Verona is a photographers gem and your guide will take you through the picturesque centre, down cobblestone streets and along the river Adige. Opportunities for photography abound. You will learn to scope for details, find the correct exposure for those picturesque but dark alleyways, capture the right timing for river currents and much more.